Political parties in the United States are formed on the State level with National level conventions, ideals and communication. The Pirate Party is no different, and we greatly encourage you to join your state party by registering as a Pirate voter. You can do this by obtaining a Voter Registration form and selecting Pirate (in states where we are recognized) or by selecting “other” and writing in “Pirate.” In the event that you aren’t able to register as Pirate in your state, we ask that you register as undeclared, but being registering as a member of another party is temporarily acceptable. To help start a state party, we ask that you sign up at crew.uspirates.org to help us keep in touch. Please note that there is no membership on the National level, however anyone who identifies as a Pirate is welcome to join the discussions and meetings of the PNC. There are established state parties in New York, Massachusetts, California, Florida, Georgia, Washington, Oregon and Wisconsin. Other state parties are forming across the nation. Getting a party started or helping to grow your own local chapter is very important to encouraging the success of the Pirate Party. Right now, there are two major committees: the platform committee and the press committee. There is a need for more committees to form though. 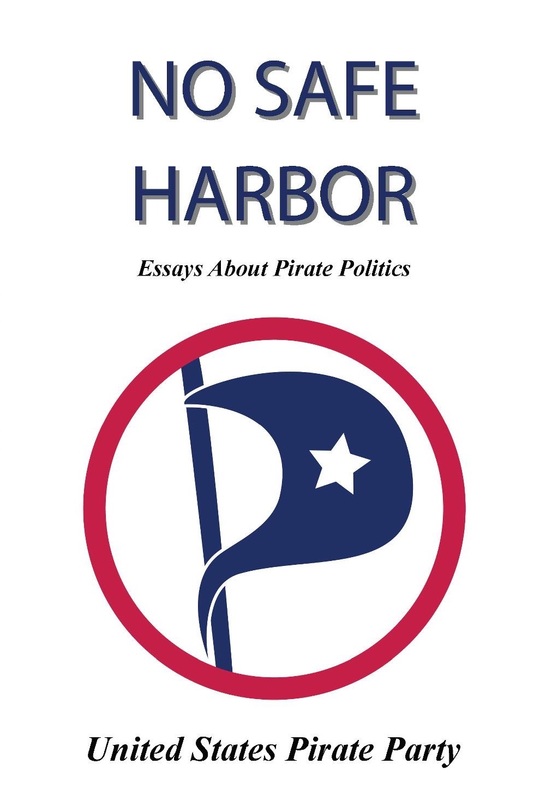 For the Pirate Party to function there are many jobs that need to be formed and various aspects of the National Operation can always be improved. If you wish to form a committee, be sure to read the bylaws and follow the procedures outlined in them. Currently, we are in need of those who are skilled with IT to help assist us with our IT needs. Please attend a PNC meeting and we will onboard you.